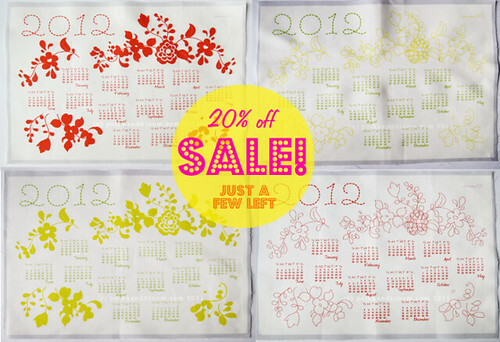 polka & bloom: 2012 calendars on sale! There's just a few left of the 2012 Polka & Bloom calendars! Actually, the one on the lower right is sold out and there's only or two left of each of the other ones.